Kevin Murphy is the Financial Manager at Pabian Law, LLC. As the Financial Manager, Kevin oversees Pabian Law’s accounting department, client billing, vendor payments, and all accounting-related tasks. 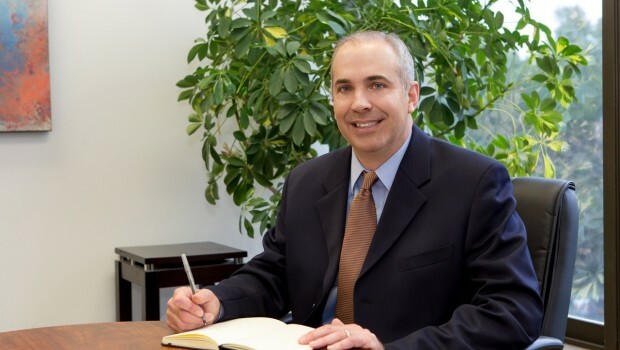 He enjoys working with clients and with each of the legal teams within Pabian Law. Kevin joined Pabian Law with more than 10 years of accounting experience. He loves working with spreadsheets and the challenges that accounting presents. Kevin began his career working in technical roles with software start-up companies, and applies that knowledge and experience to help with his current role whenever possible. Kevin enjoys spending time with his wife, three children, and dog. Outside of work, Kevin loves the outdoors and can be found snowboarding, hiking, attending sporting events, and spending time at the beach. Kevin can be reached at kevinm@pabianlaw.com or (617) 939-9444.